Farrell Hall is on the Reynolda Campus of Wake Forest University. 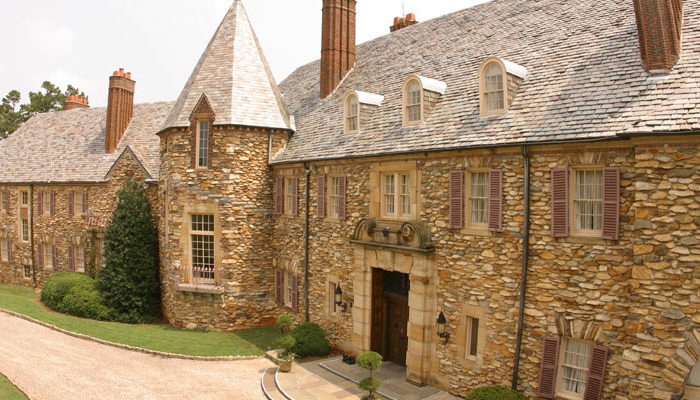 The address is 1834 Wake Forest Rd, Building 60 Wake Forest University, Winston Salem, NC 27106. 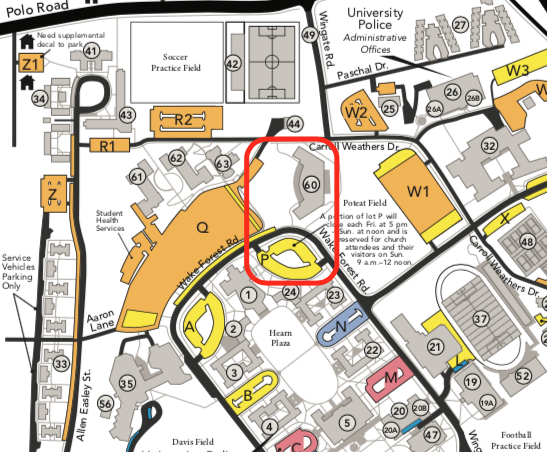 Parking is available in lot P. (Please look for Event Signs). For any questions or concerns please email or call Stephanie Reitz reitzsct@nullwfu.edu at 336-758-4256.